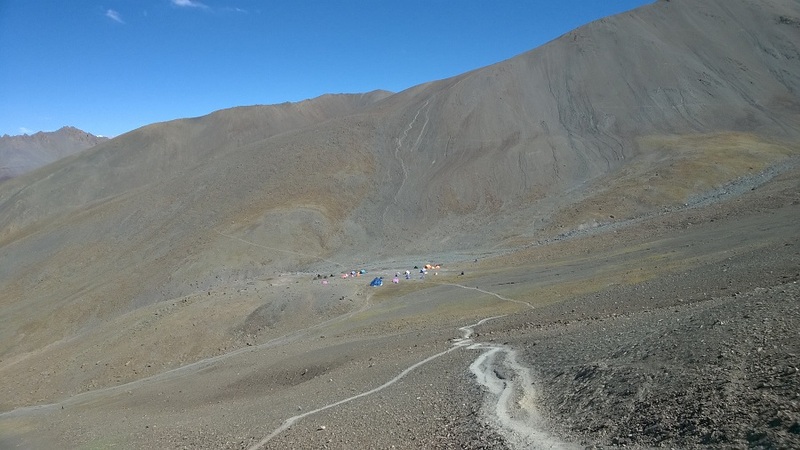 How safe is the Stok Kangri Peak Expedition? Camping during the trek and Guest House/Hotel Stay on twin sharing basis in Leh (Day 1, Day 2 & Day 8). Trek Meals (Starting Lunch on Day 3). 4 meals during Trek. Qualified & experienced Guide and Support staff. Meals during Hotel Stay in Leh. IMF Permit Fee for Foreign Nationals (approximately USD 75 per person). Backpack (40-60 liters): A backpack with sturdy straps and a supporting frame. Rain cover for backpack is essential. If you are somebody you prefers cycling over running, then try to cover 22 km in 60 minutes.How to send us a proof of your fitness routine?Record your run on an app like Nike Run. Start recording your run when you start running. At the end of your run, hit the stop button.Take a screenshot of the summary of your run. We will need a detailed split of each kilometer of your run. This is usually integrated in all running apps.Note: Make sure your GPS is on when you record your run. If the GPS is off, we will not accept the screenshot.Upload two screenshots 10 days prior to the start of the trek — one of you covering 5km in less than 35 mins along with your picture and the other with splits of your run. 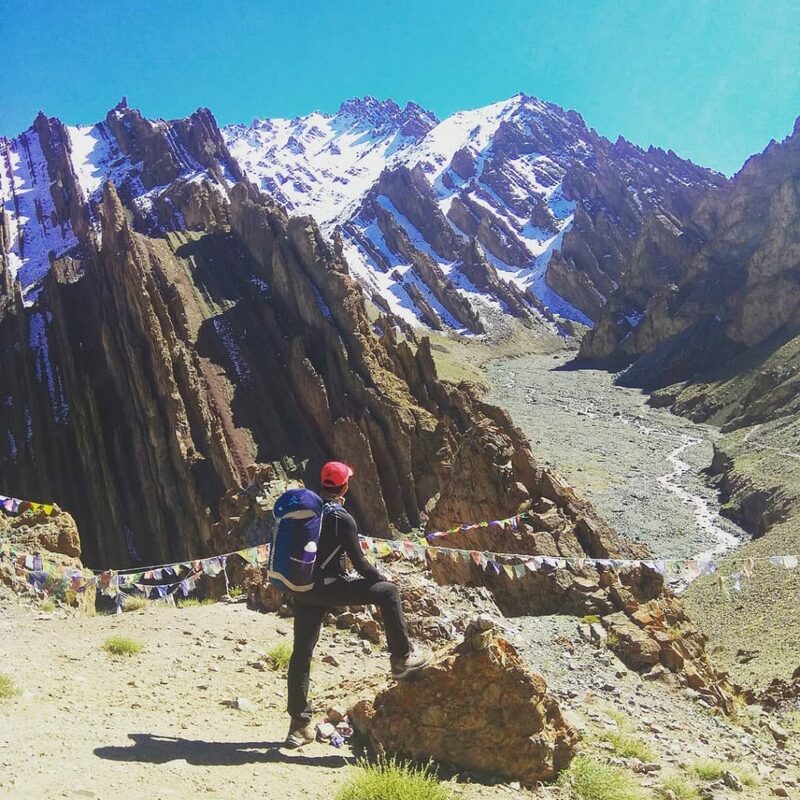 When is the best time to go Stok Kangri Trek? 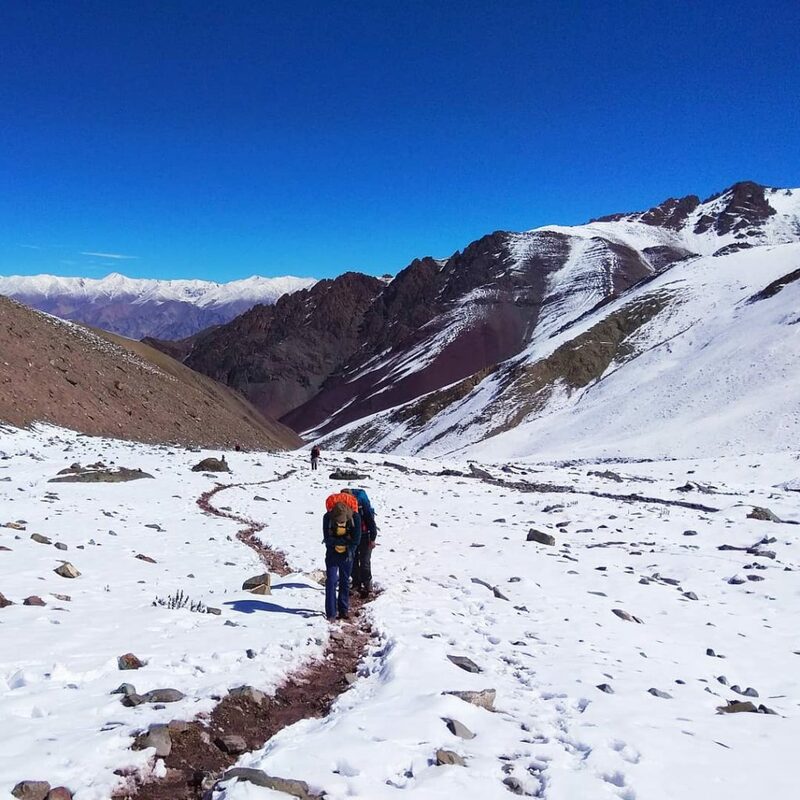 How difficult is the Stok Kangri Trek? In day time weather is clear, the temperature is around 11 degree, but in night times it gets cold and temperature drops up to 0 to -6 degree. This is one of the toughest treks as temperature wise also. Yes. If you are having so please consult your doctor before the trek. Who will Lead and who all will we go along with us? What we thing we need to carry? 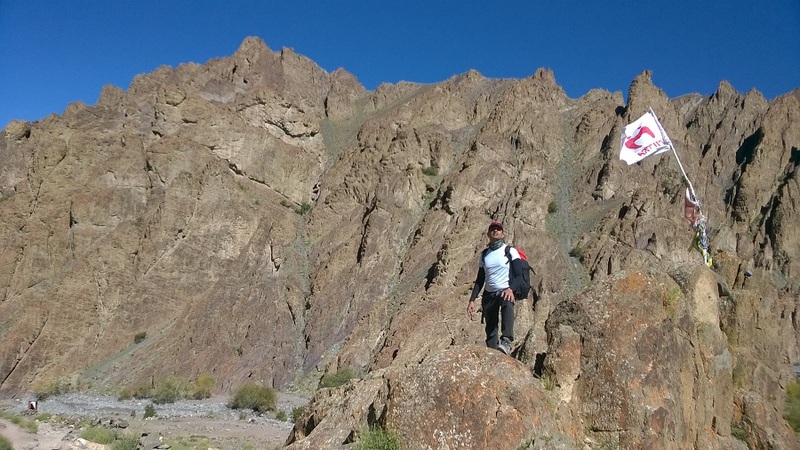 Stok Kangri trek was a great experience and it tested our limits. With Altitude Adventure India, it looked easier because they took care of things very well. The best part was the food- it was amazing. Our trek leader was very motivating and was looking into every little issue we had and he was very supportive. The entire team of Altitude Adventure India was very supportive. We got a very experienced leader for this trek. Tenzing as a trek leader is brilliant. His knowledge about the area is simply phenomenal. I had heard a lot about him from fellow trekkers and he did a brilliant job to summit us to Stok Kangri. Zaheer Bhai as head cook has been beyond words for the delicious food he prepared for us. 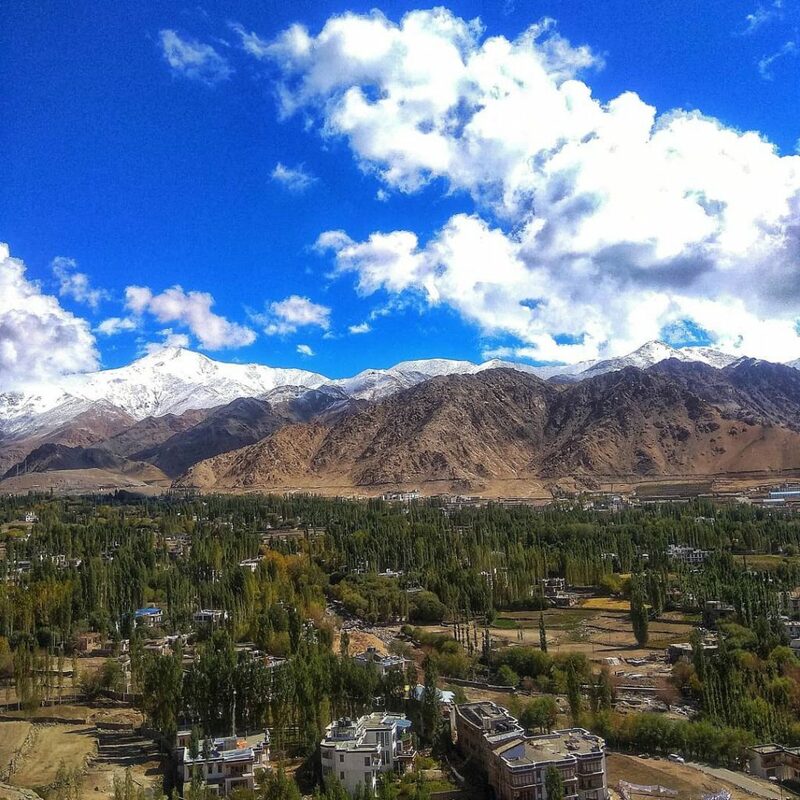 Altitude Adventure India has been my favorite and will be my first choice for hiking in Ladakh. 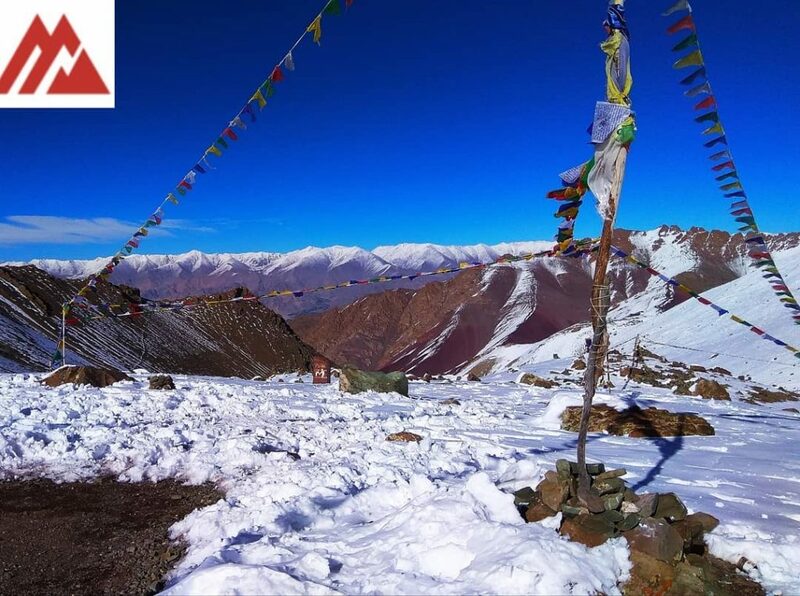 The summit to Stok Kangri trek was splendid thanks to the support from the Altitude Adventure India team. The best part was about the training we received at base camp on rest day. The entire team including the Trek leader, Trek guides and kitchen staff, worked really hard to make us feel comfortable at high altitudes. It was an amazing experience to reach stok kangri inspite of the snow. It was an awesome experience of reaching the top. Stok Kangri trek was really awesome. I personally learnt a lot from the trek and the trek lead. Altitude Adventure India provided us with good services. The entire team is a group of concerned mountain lovers. Altitude Adventure India is by far the most organized and caring trek company. For Stok Kangri they are the best. 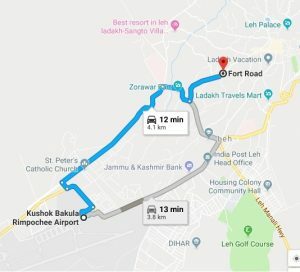 They have treks throughout the country but for Ladakh nobody can beat them. I could summit only because of Altitude Adventure India. 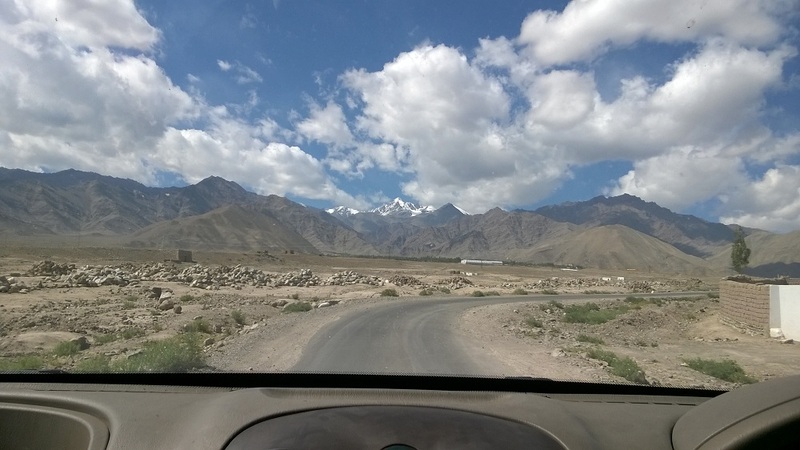 I was longing for Stok Kangri for a long time. I cancelled it twice as I was not sure if I would be able to summit, however the trek turned out to be a trip of my life time. It was challenging, tough and taught me great deal of things. I could make to the summit only because of Altitude Adventure India. Thanks !!! Altitude Adventure India offers the best of all I have seen in other organizers! I had heard that they are the oldest and most experienced trek organizers for Ladakh region. I must admit it that it was because of them I could go out of my comfort zone. 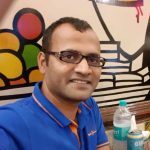 The trek leader helped me to learn a lot of things about high attitude challenges but also helped me to inculcate discipline in my life. It was wonderful experience for me as it was my first ever trek above 5000metres. Trek Leader was a very nice and experienced guy. He was motivating and had lots of patience. Irrespective of the weather conditions we got out meals, soups and snack on time. The team was full of locals from ladakh and were very friendly. They shared many things about high altitude treks. 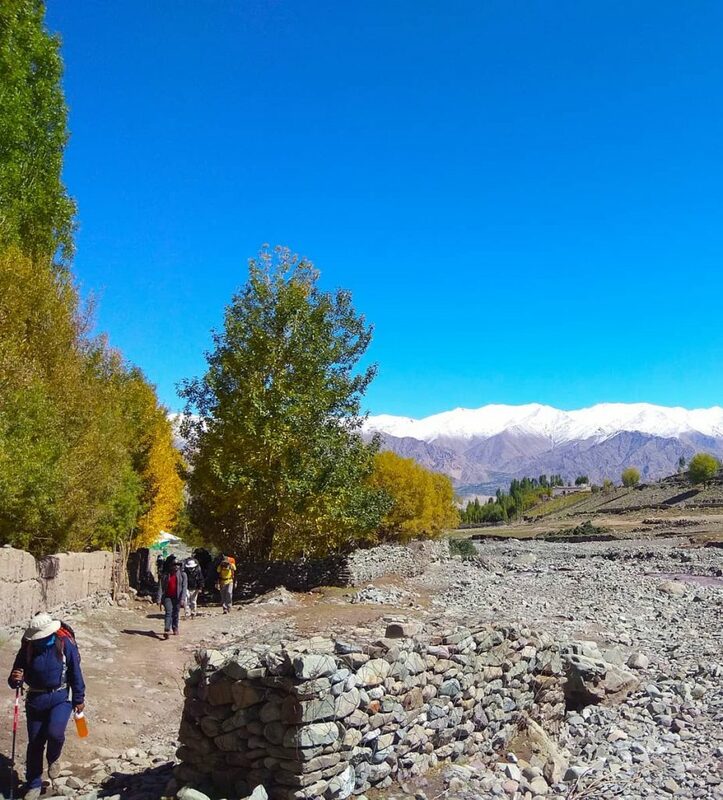 I loved the trekking experience from the first day at stok village till the last day when I bid goodbye to my fellow trek mates. The trek leader’s leadership during the summit enabled us all to move as a team when few members found it difficult to keep up with the average pace. He made sure that there is a member from support staff available to help them. The kitchen staff made fabulous food and fed us nutritious meals. 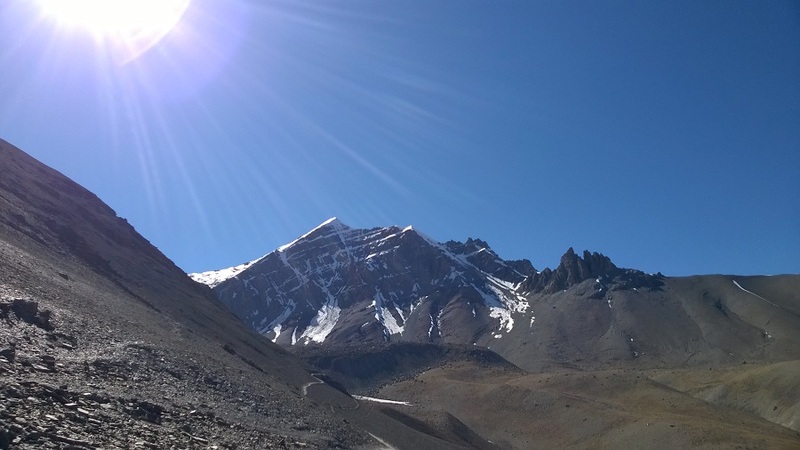 I am very happy that I chose Altitude Adventure for my Stok Kangri Trekking experience. Stok Kangri trek was absolutely wonderful. It definitely turned out a lot better than i had anticipated. Our trek leader, took care of everyone very well. He taught us how to pitch tents . The trek route on all the days was stunning. All the team members of Altitude Adventure India took very good care of us. The trek was really good. The views from the top of Stok Kangri were breath taking. Entire team of Altitude Adventure India made the experience a memorable one. Trek Leader along with entire team was really helpful during the trek. Overall I would rate the experience as excellent and look forward to do another trek with Altitude Adventure India in the future.